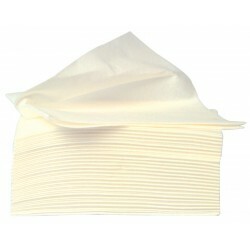 Our selection of strong, super absorbent Airlaid wipes are ideal for wiping up general spills. They are suitable for use with a standard centre feed or roll floor stand dispenser and can be used in a variety of industries such as engineering and printing. Available in bulk or other quantities depending on your needs, these Airlaid wipes are manufactured to provide a clean environment at all times. 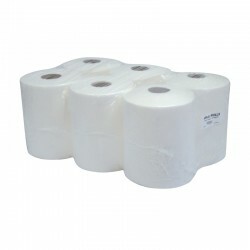 Made from a polyester and cellulose blend, they are an efficient product to ensure you can wipe up any mess that may be left behind. Buy yours from System Hygiene today.